Getting a bachelor's degree in math is going to require you to have at least 51 hours of courses. 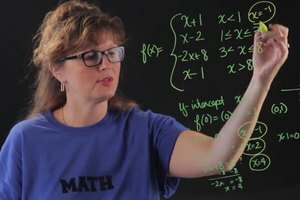 Get a bachelor's degree in math with help from an experienced math professional in this free video clip. 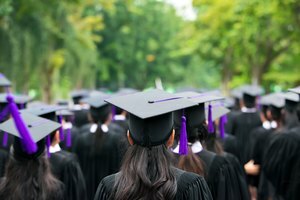 How to get a Bachelor's degree in math. 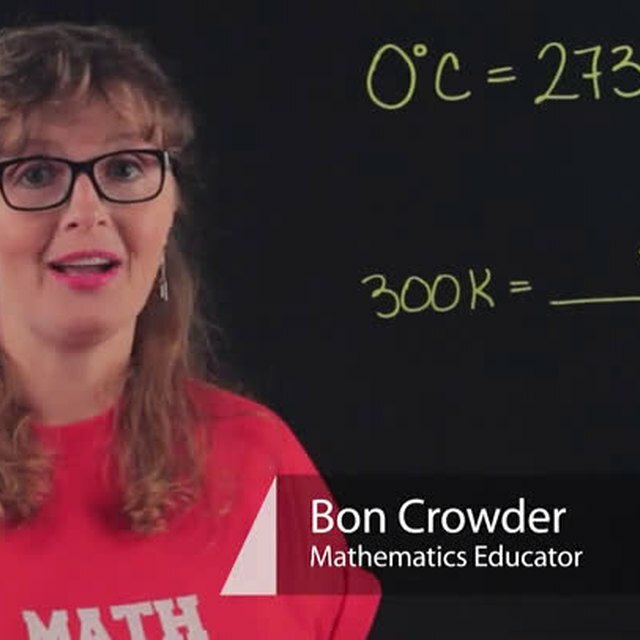 I'm Bon Crowder with Math4.com and I have a Bachelor's degree in math. And in fact, what it took for a Bachelor's degree in math was 27 upper level math courses but before that, I had 24 lower level math courses for a total of 51 math courses, hours in math courses. 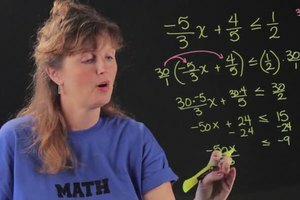 So not only do you need a lot of math courses, but you also have to know how to think creatively because a lot of people think that math is just about getting the right answer but it's not, it's about wondering what happens and thinking about different ways you can do things with problems and solve problems. So you need a lot of hard work in college and you need to know how to think creatively. 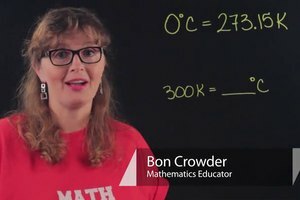 I'm Bon Crowder with Math4.com, go out and get your Bachelor's degree in math today.